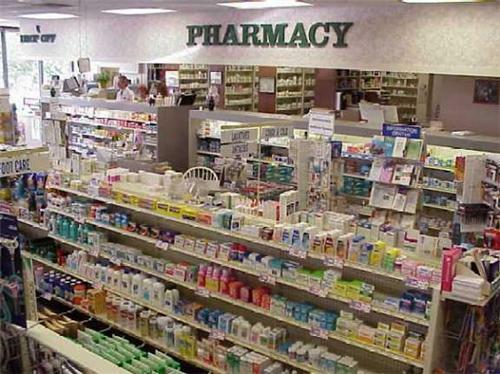 Pharmacies also known as medial stores or chemist shops are aplenty in Mirzapur. Despite being a small town in Uttar Pradesh, Mirzapur is adequately supplied with medical facilities that are required for a healthy and comfortable living. Most of these medical shops have all the necessary medicines and other medical facilities that are necessary for an ailing patient. However, for a grave and lethal disease, patients are suggested to outsource medicine from nearby bigger cities like Lucknow and Allahabad.